Sometimes players want more out of their casinos. When they find their favorite games plus a better deal, they want to sign up. This is why most players research promising casinos. One of the best ways to find the info they need is to read Bitcoin slots reviews. 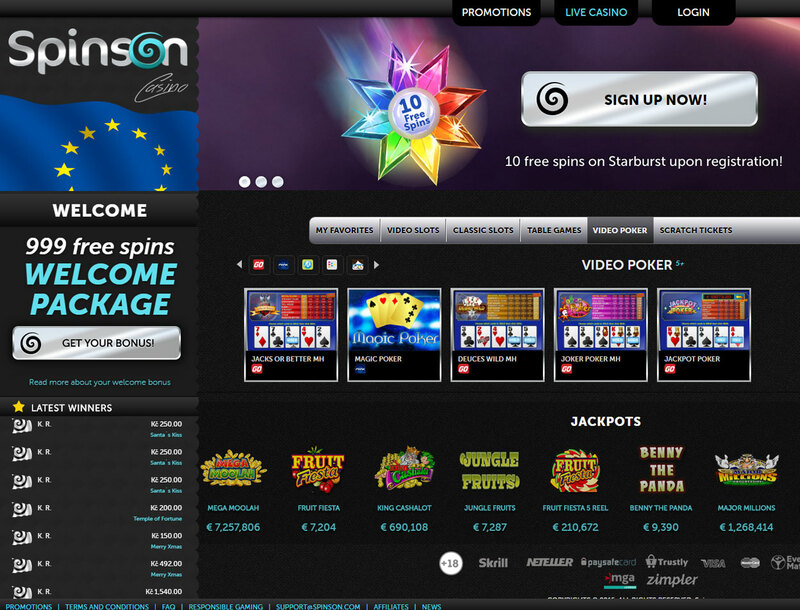 Spinson is the online casino that offers plenty of games and promos. It has a license from the Malta Gaming Authority. It runs on the EveryMatrix platform. Players can enjoy over 900 games without software downloads. It does not accept US players. 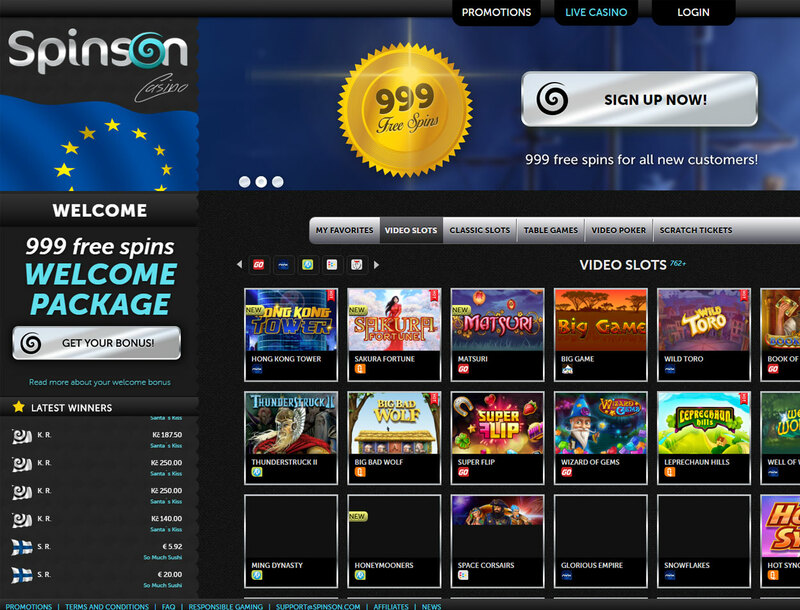 Spinson offers plenty of games to choose from. Indecisive players can try most of the games with a ‘play for fun’ mode. Players will not run out of options any time soon. This casino has over 900 games from top developers. If players have a favorite developer, they can choose to organize the games this way. Some choice developers are Nyx, NetEnt, and Microgaming. There are plenty of games to suit table and slot players alike. Slot players can enjoy classic slots, video slots, and jackpot games. They can also try out video poker. Players that love table games will enjoy Blackjack, roulette, sic bo, craps and baccarat. If players want to try something different, they can try scratch cards. This casino is mobile ready. Busy players can play a few games wherever they are. This casino is generous with promotions and bonuses. 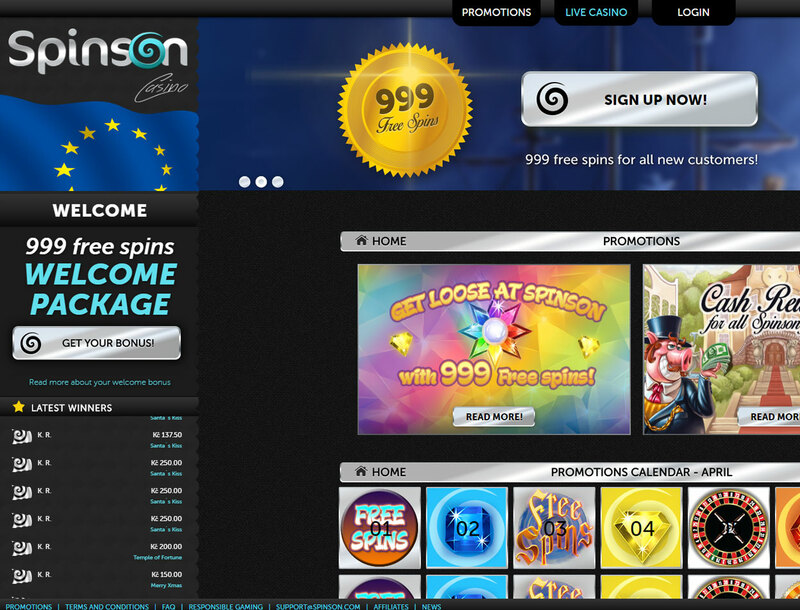 Spinson welcomes new players by giving them 900 free spins. It also has a promo calendar for the month. There, players can check bonuses waiting for them. This way, they can see in advance why it pays to be active. Some rewards include Bitcoin free spins and cash backs. Players can also get more money for their bankroll. 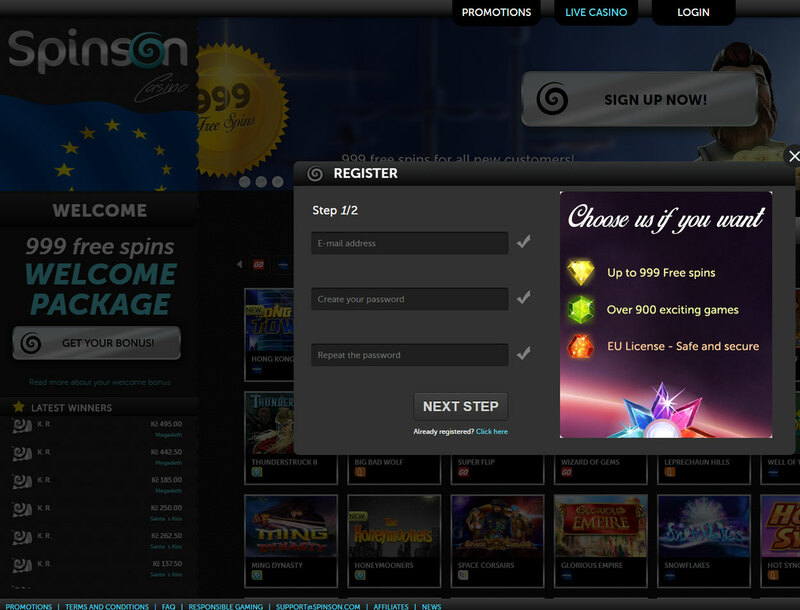 Spinson offers players the chance to earn cash points with every game. As long as they play Bitcoin slots with real money, they can earn points. When they have enough, they can convert the points into cash prizes. This casino accepts fiat. When players first sign up, they need their email and password. Then, players are required to give personal details. This is to comply with the KYC standard and keeps their identity safe. Details include full name, address, country, phone number, zip code and birthday. Players have different options for deposits. It includes e-wallets, debit and credit cards and bank transfers. The minimum deposit is €10. This casino does not have a withdrawal limit. There are, however, restrictions per transaction. If Bitcoin players want to have fun, they can use their Neteller accounts to make a deposit. Spinson has detailed a FAQ section. It can answer any general questions players may have. If they have more questions, players can email support.